Eating is something that people do all around the world, in lots and lots of different ways! 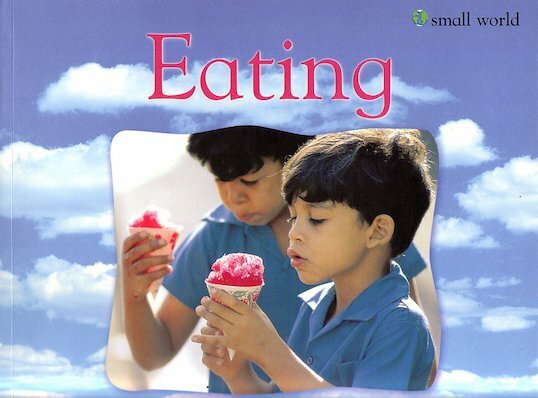 Using photographs and simple text, this book gives a glimpse into the lives of children all over the world, while encouraging readers to build up healthy eating habits. A delightful look at the diverse lives and customs of people from around the world, explored through an activity that is common to us all.